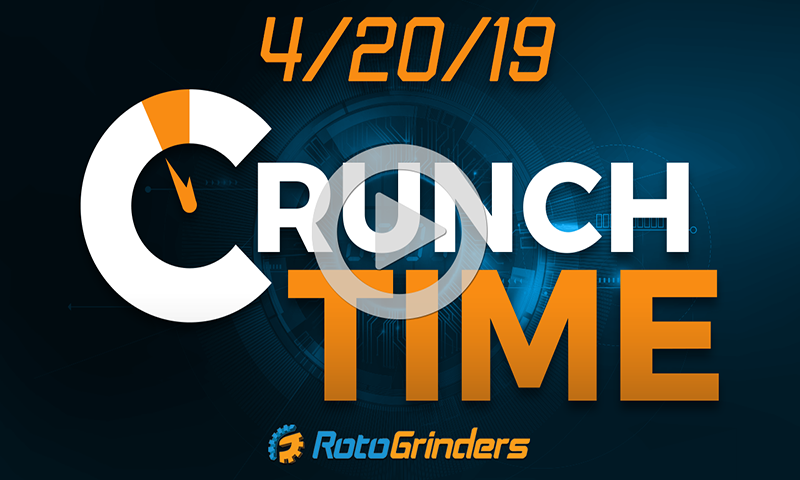 To watch this video, please buy RotoGrinders Premium below. 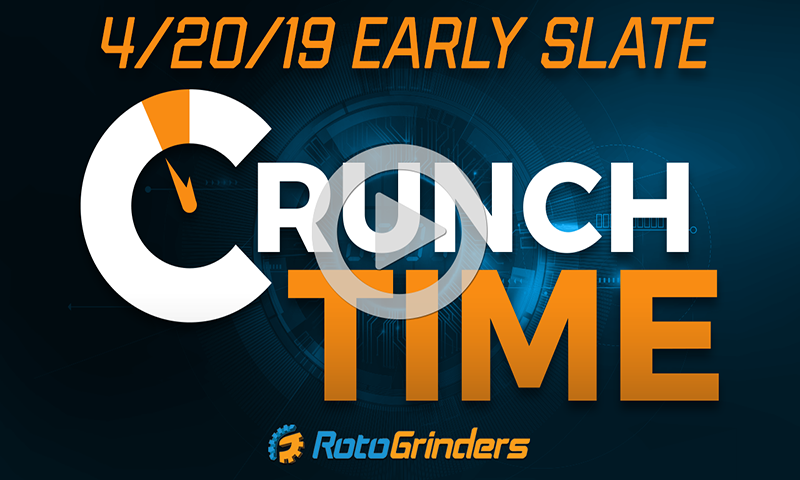 RotoGrinders Premium will not only allow you to see today's premium video, but also gives you access to our full suite of premium tools, stats, and articles. You must be an approved member to participate in chat. If you are currently signed in but don't have access, please Contact our Moderation Team to request access. 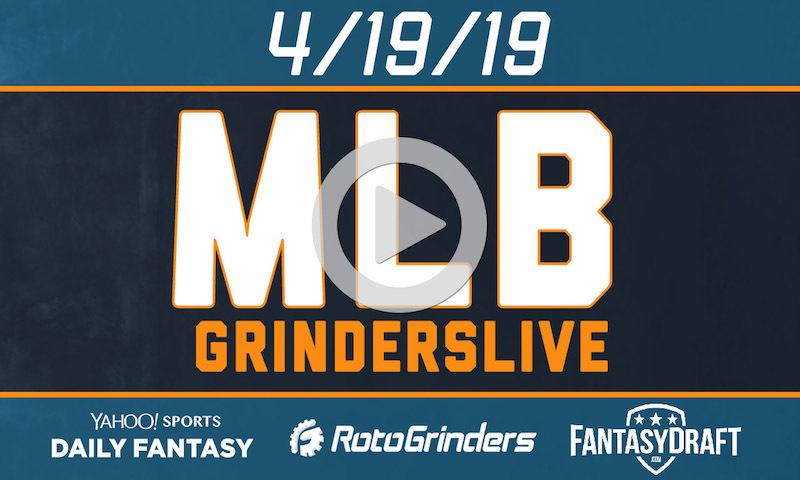 Dean Shavelson, aka dean78904 has been playing DFS since 2012 and is one of the most senior GrindersLive on-air hosts. 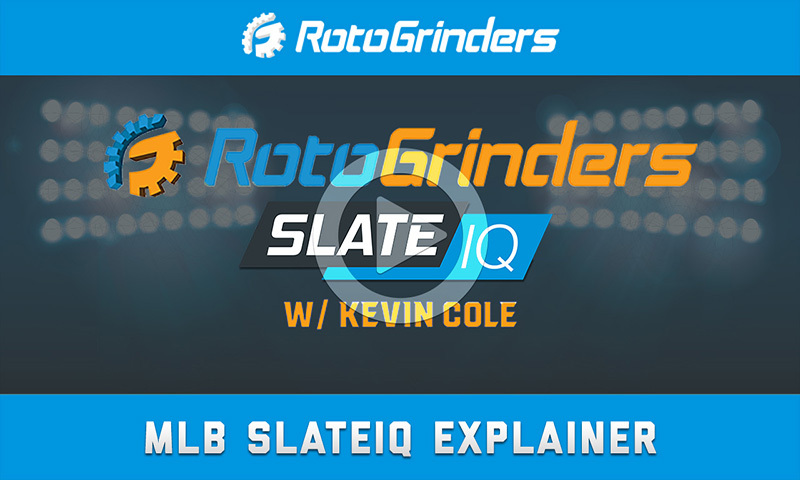 He’s dominated the MLB CVR rankings winning top honors for both FanDuel and DraftKings in 2016 and 2017 and is consistently ranked as one of the best Grinders in the industry. He can also be found providing written content for RotoGrinders and on the FSTA nominated Sirius XM RotoGrinders show. 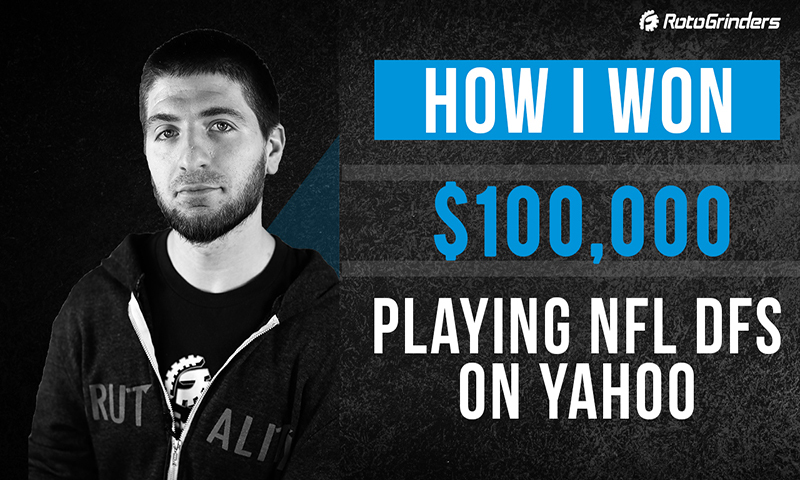 Eric Crain, aka jakz101 , is a former professional poker player who started playing DFS full time in October of 2015. 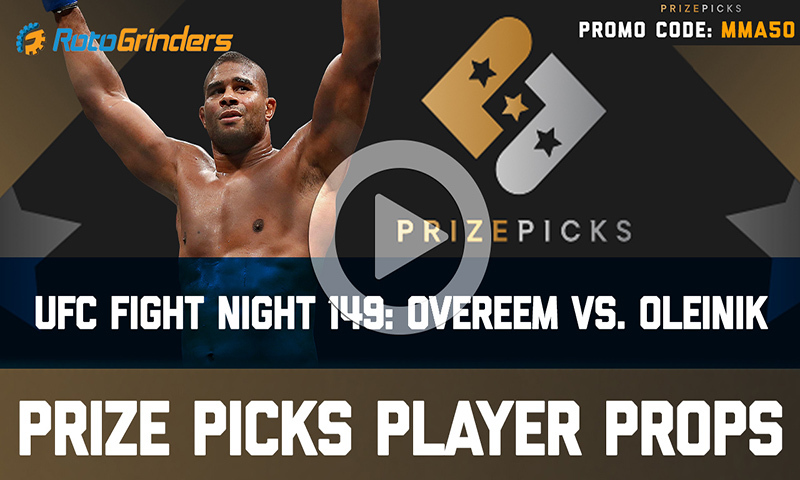 He has qualified multiple times for live finals and is routinely ranked at the top of all the major sport leaderboards. 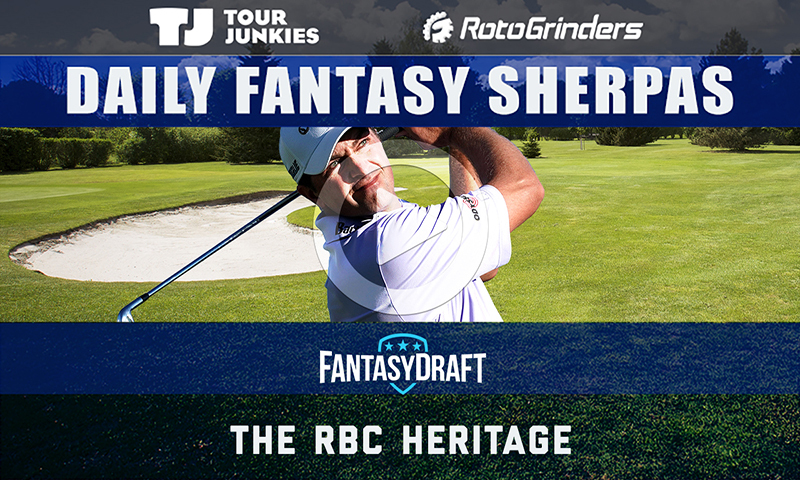 Perhaps his biggest claim to fame is when he won the DraftKings NFL Millionaire Maker in October of 2016 (as well as finishing 3rd and 4th). A popular RotoGrinders contributor, Crain hosts multiple shows each week and often provides excellent in-depth written analysis for RotoGrinders Premium members. 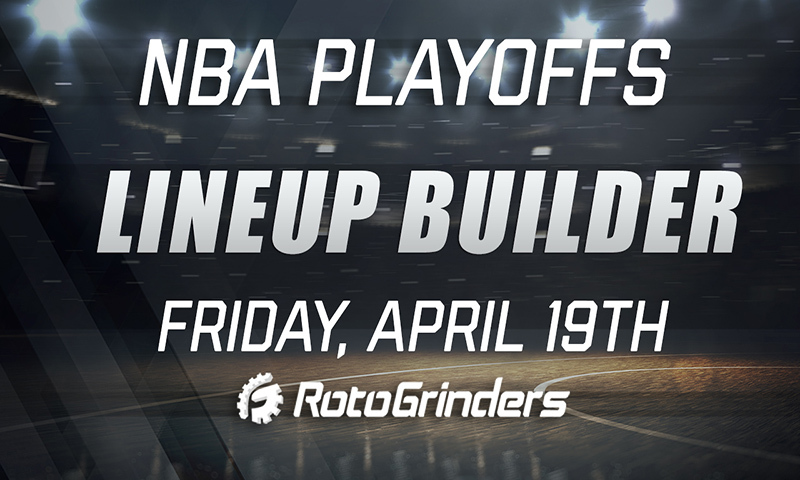 Chris Prince, aka Beermakersfan, has been playing fantasy sports for over twenty years and has been playing daily fantasy since the early days in 2009 making him one of the true “OGs” of the DFS industry. 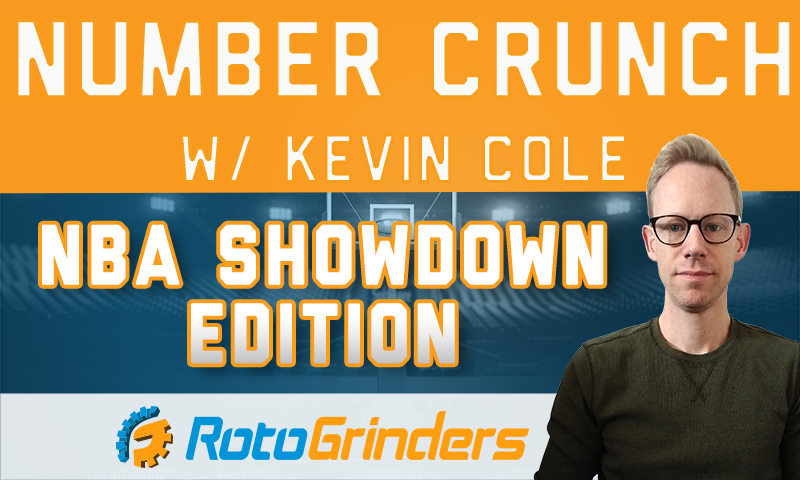 He was one of the first winners of a major live final, taliking down the 20111 FanDuel Fantasy Football Championship which led to numerous appearances on FanDuel commercials and magazine ads. 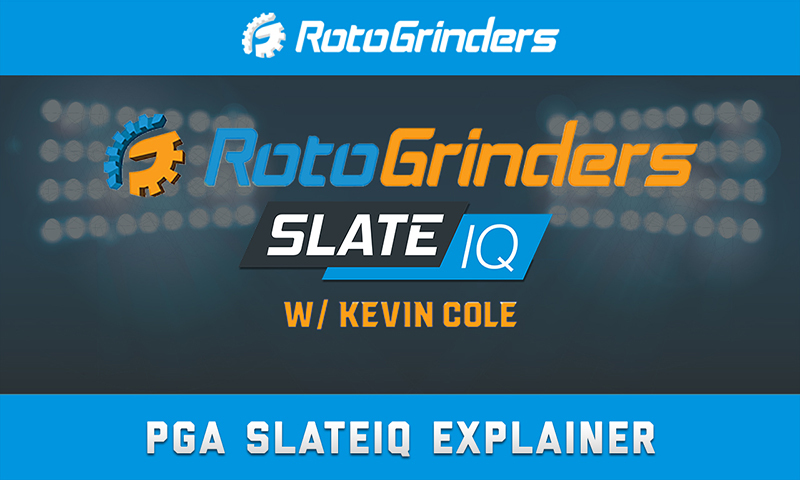 Still a top DFS player, he can be found on RotoGrinders columns, podcasts, videos, and GrindersLive shows providing expert analysis. Born and raised in Wisconsin, Chris now lives in the Detroit area where he is a full time family man with a beautiful wife and three young daughters. 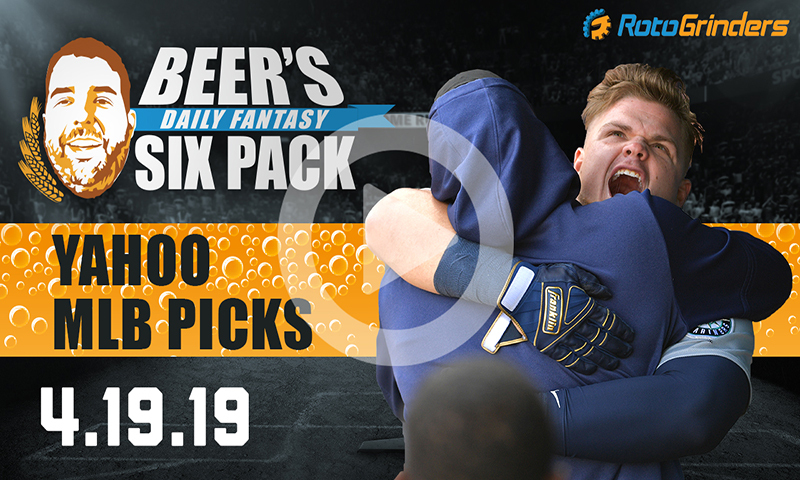 The lifelong Packers and Brewers fan is always helpful to DFS players and can be found on twitter at username beermakersfan. 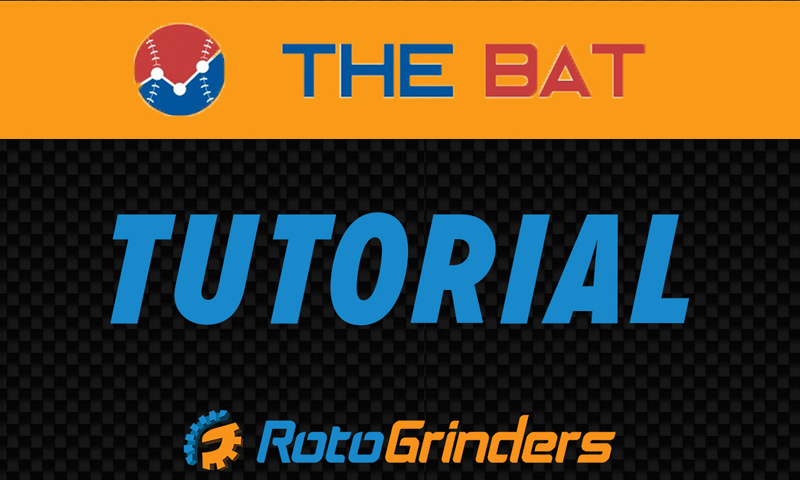 Paul Errington, aka boggslite, is a longtime top player in the DFS industry who is one of the best in the industry at MLB and NHL (who also routinely performs well in all major sports including a top 50 finish in NFL in 2017) and can frequently be found providing expert analysis on those two sports here at RotoGrinders, both in written content and on various GrindersLive shows. 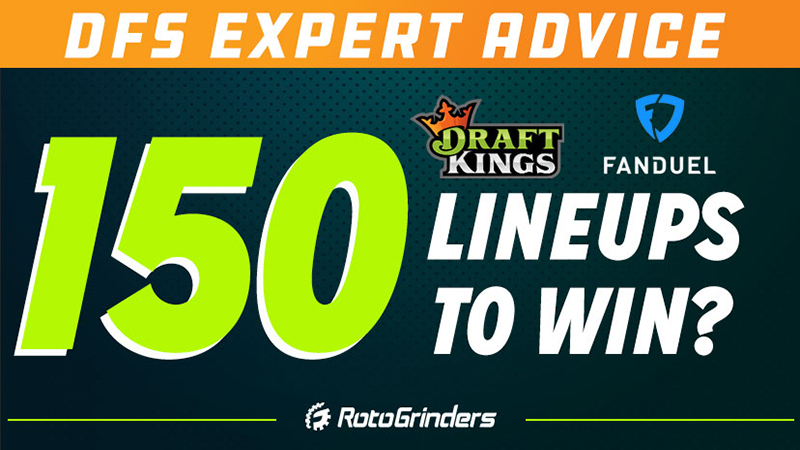 A University of Arizona graduate and Southern California native, Paul has had tremendous success in DFS – mainly as a GPP player. He can be found on twitter at the username boggslite. 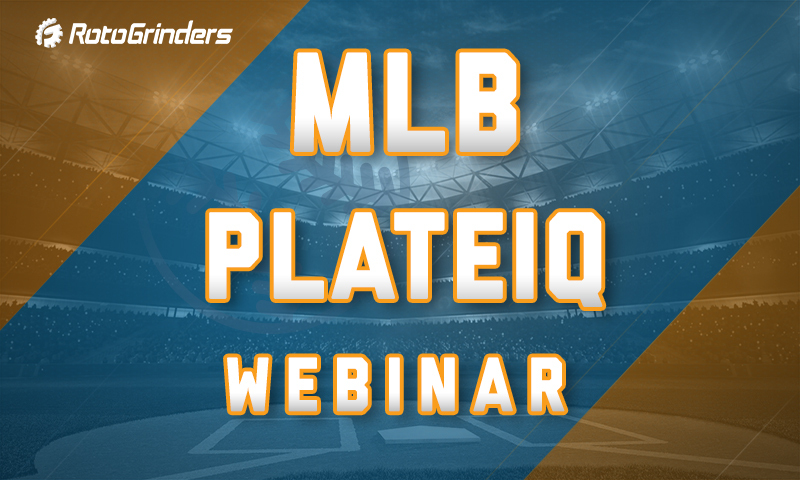 Chris Lowery aka Pepsi7 has a long of history of proven success in fantasy sports getting his start in season long leagues where he won many high stakes expert leagues across baseball, football, and hockey. 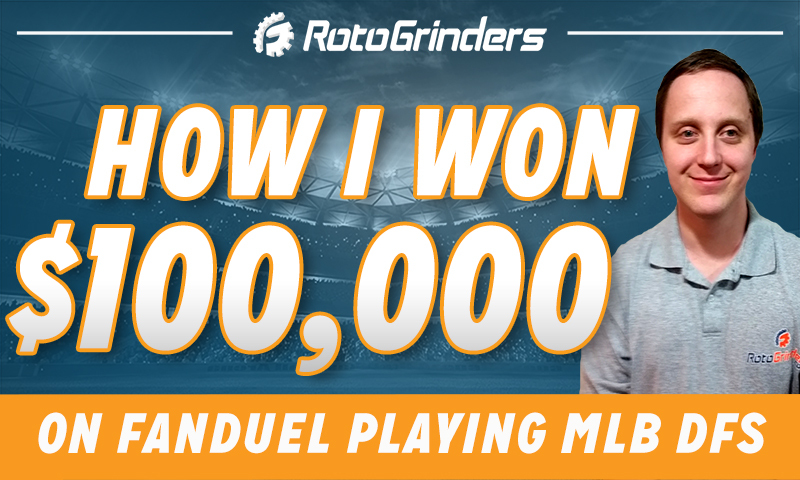 He made the jump to DFS in 2012 and dominated MLB in 2013 in a huge way by winning the FanDuel Daily Fantasy Baseball Championship for a six-figure payday. 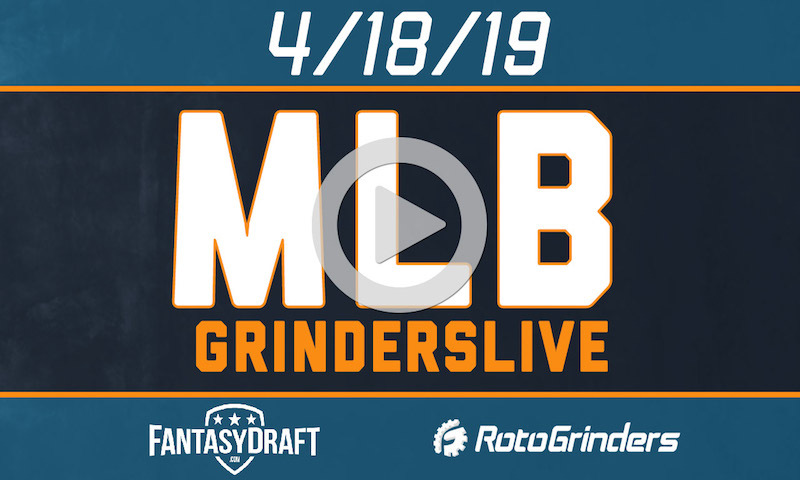 The RotoGrinders Director of NHL content, Pepsi7 can frequently be found on RotoGrinders GrindersLive shows, videos, and written articles providing expert insight for hockey and baseball.